**ONE OWNER, NEW CAR TRADE IN, LAND ROVER CERTIFIED, CLEAN CARFAX, NO ACCIDENT HISTORY, MONTALCINO RED WITH ALMOND / EXPRESSO LEATHER, MSRO WHEN NEW $75,647, OPTIONS INCLUDE HSE BADGING, METALLIC PAINT, TOW PACKAGE, 20" WHEELS, SLIDING PANORAMIC SUNROOF, SHADOW ZEBRANO WOOD TRIM, VISION AND CONVENIENCE PACKAGE, FRONT CLIMATE COMFORT AND VISIBILTY PACKAGE, INCONTROL APPS, PROTECTION PACKAGE AND MORE!! 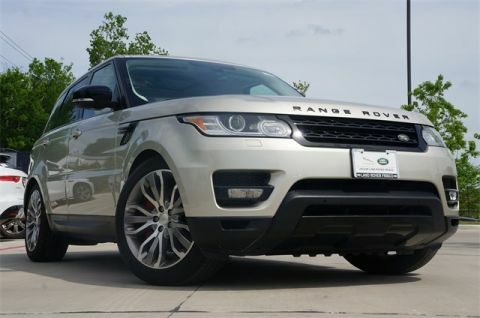 **You'll love this 2015 Land Rover Range Rover Sport. 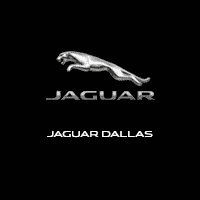 This vehicle has been through a rigorous inspection and been certified by Land Rover Dallas's highly-trained technicians. Buy this Range Rover Sport with confidence knowing it has only had one prior owner. A full vehicle history report is available for this Range Rover Sport. 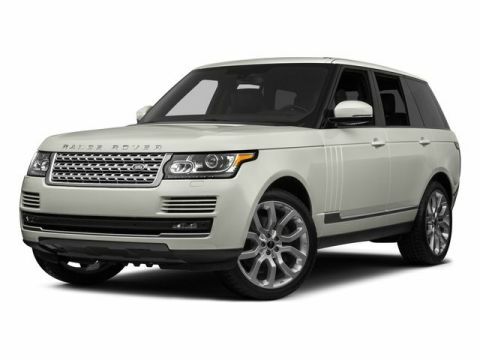 Find relief in knowing your Land Rover Range Rover Sport has never been involved in an accident. 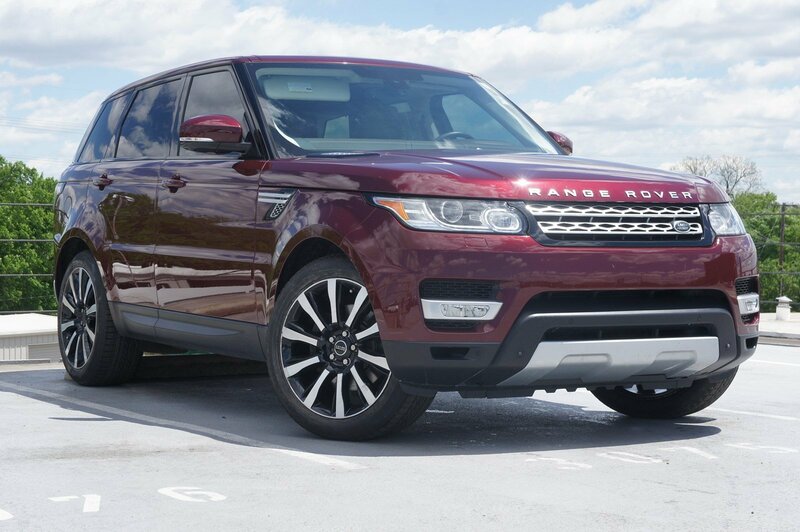 This Range Rover Sport comes to you with 45,507 miles. 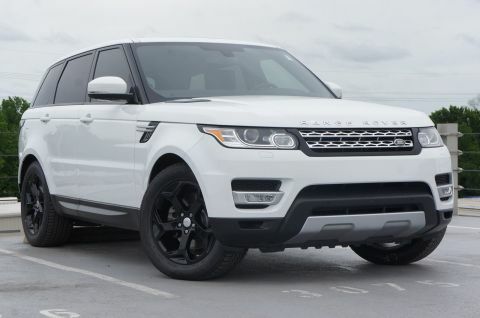 You'll notice each and every component of the Land Rover Range Rover Sport has been perfected.